Thank you for visiting. This cause is very dear to me. 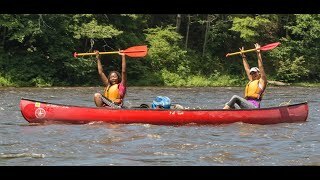 With your support, the Philadelphia Outward Bound School will fund programs so all those interested can experience an Outward Bound adventure regardless of their economic situation. 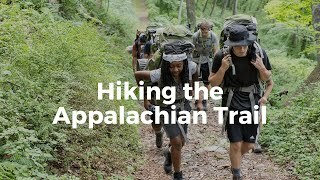 The Philadelphia Outward Bound School serves 5,000 students annually from the Greater Philadelphia region and beyond, the majority of whom are from low-income families and underperforming schools. To ensure that students can participate without regard to financial capacity, POBS offers scholarships covering up to 80% of course fees for thousands of young people. As many of you know, I have a love for the outdoors. My favorite experiences involve a hike, bike, kayak, raft, tent, backpack or pair of skis. I hope to help others challenge themselves amongst the beauty, calm, and excitement of the outdoors.